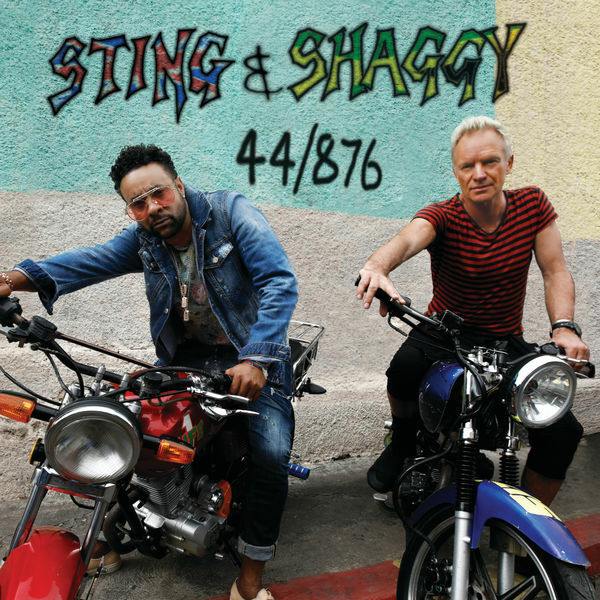 Reggae Artist Shaggy and British artiste Sting have taken the prestigious award for Best Reggae Album at The 2019 Grammy’s premiere ceremony at the Microsoft Theater in Los Angeles over the weekend. The collaborative album 44/876 was last night announced the winner of the Best Reggae Album category at the 61st Grammy Awards. It was the sixth nomination for Shaggy, who now has two Grammy awards under his belt, having won in 1996 with Bombastic. To round off a good night for the Jamaican entertainer, he also hosted the Grammy’s pre-show. This was the 39th nomination for Sting, who has won 16 Grammy’s throughout his career, with The Police, and as a solo act, but it is his first nomination and win in the Reggae category. According to Billboard’s Year-End chart,44/876 was the top-selling Reggae Album of the year, selling more than 50,000 copies in the United States.